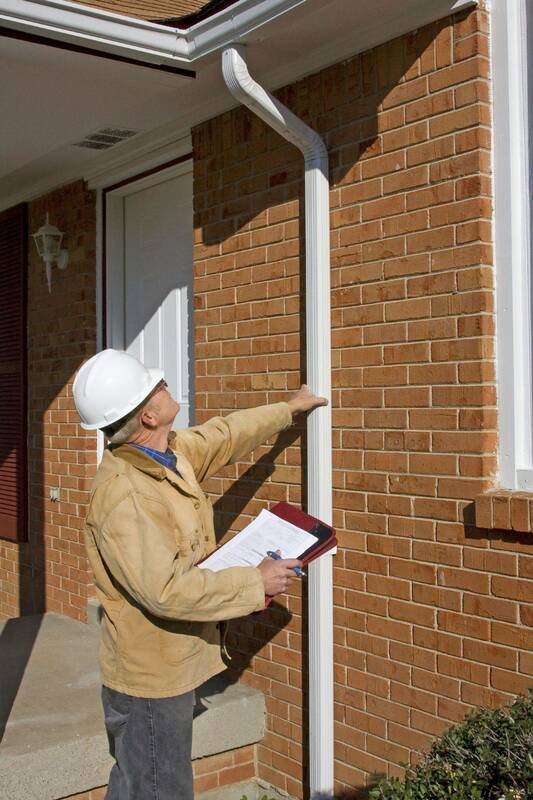 Prevent costly foundation damage and potential flooding in your house. © 2017 All Pro Property Services. All Rights Reserved.